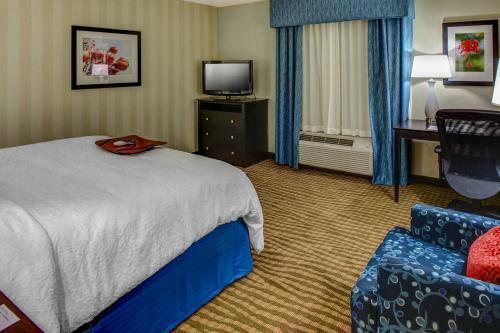 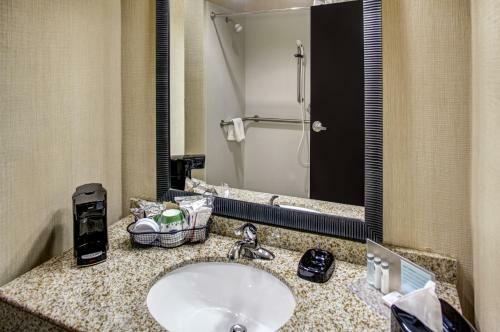 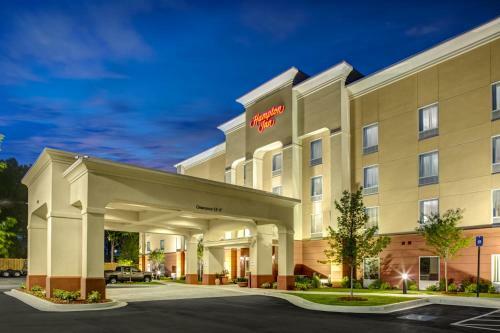 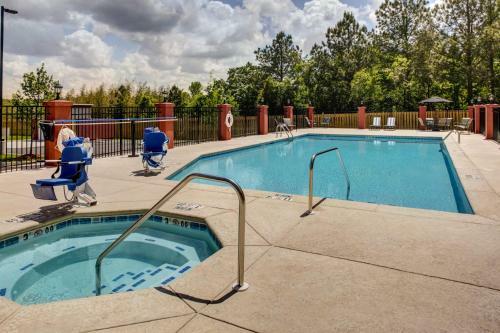 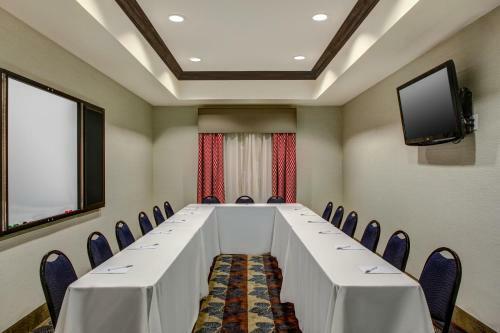 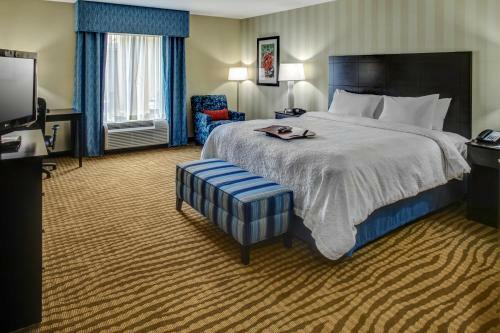 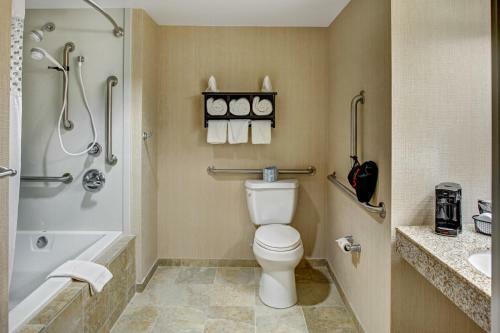 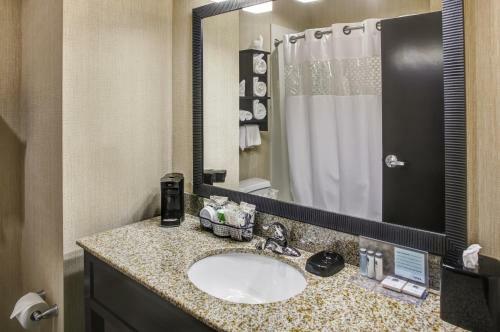 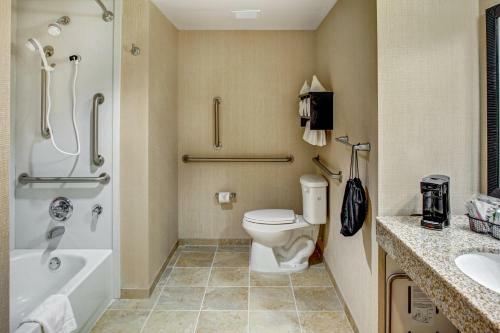 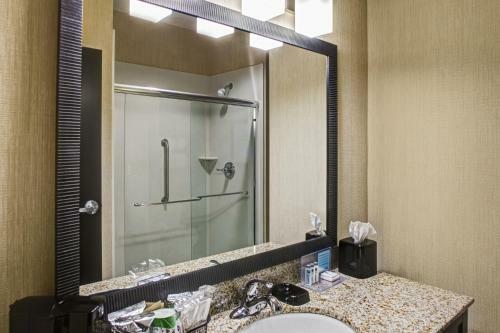 Located off Interstate 20, the Thomson Hampton Inn is 2 miles north of the city centre. 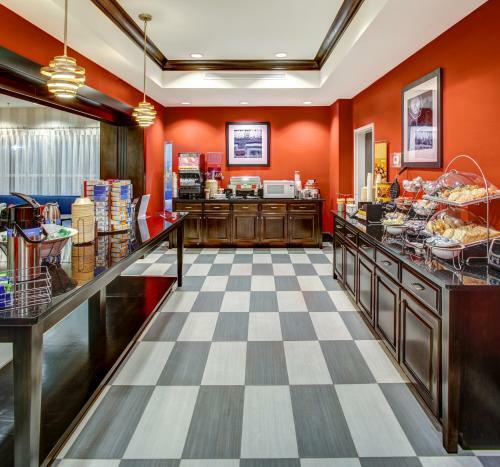 Guests will enjoy a daily continental breakfast and access to the hotel’s outdoor pool. 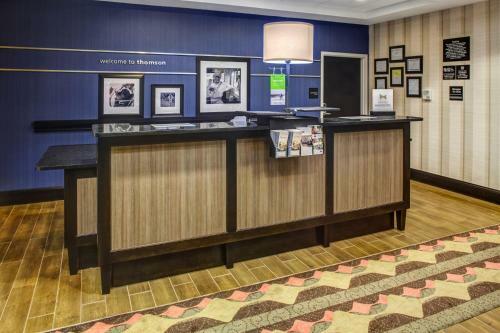 Free WiFi is included in all rooms of this Thomson hotel. 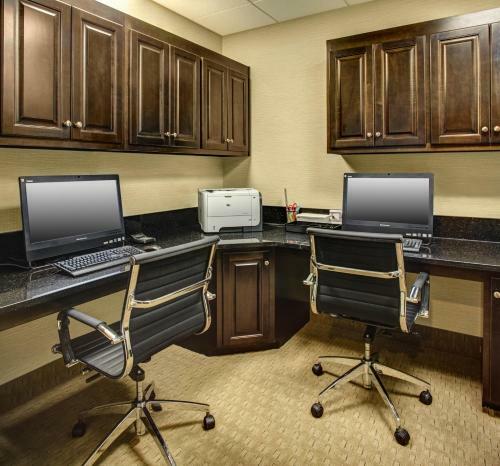 A work desk is also provided and guests can start the day off with in-room coffee-making facilities. 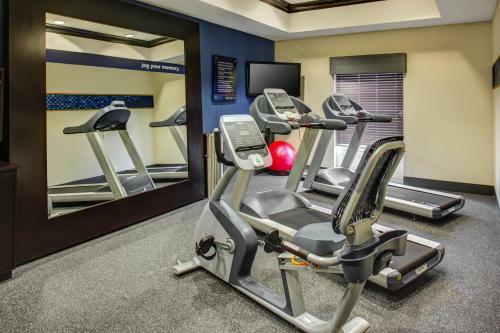 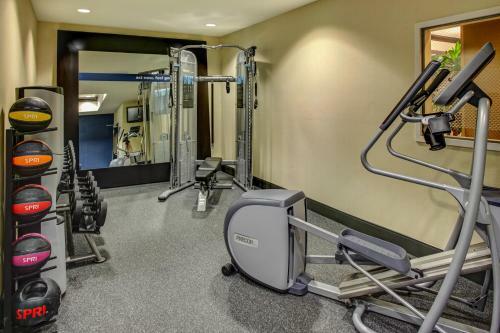 A fitness centre can be accessed by guests of the Hampton Inn Thomson. 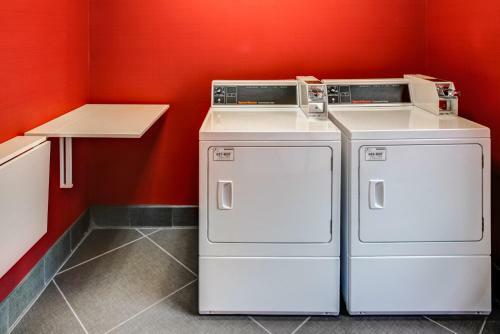 A business centre is also available along with a launderette and vending machines for snacks and drinks. 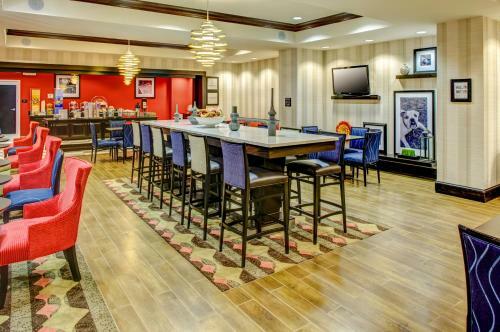 This hotel is just 30 minutes’ drive from the Augusta National Golf Course. 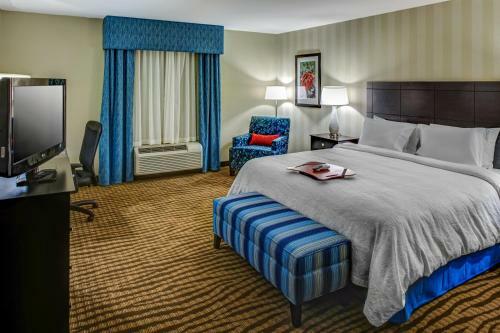 Guests will also be less than 15 minutes’ drive from the Rock House. 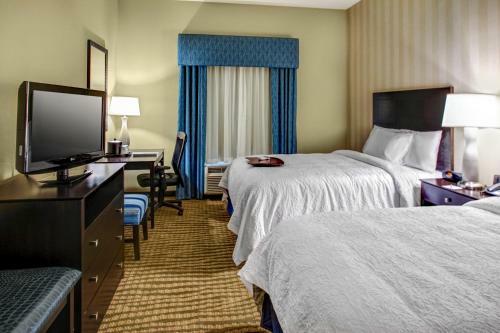 the hotel Hampton Inn Thomson so we can give you detailed rates for the rooms in the desired period.